Highly personal blog about a fancy for the world's most unfancy food. Copyright Fermented Food Freak © 2019. All rights reserved. Who is afraid of Kombucha? Being a huge Kombucha enthusiast, I decided to dedicate a separate post to its health benefits. Because I am striving to be a proper blogger, as you may not have noticed yet, I sat down to conduct the Internet research on the topic. And this made me so confused! 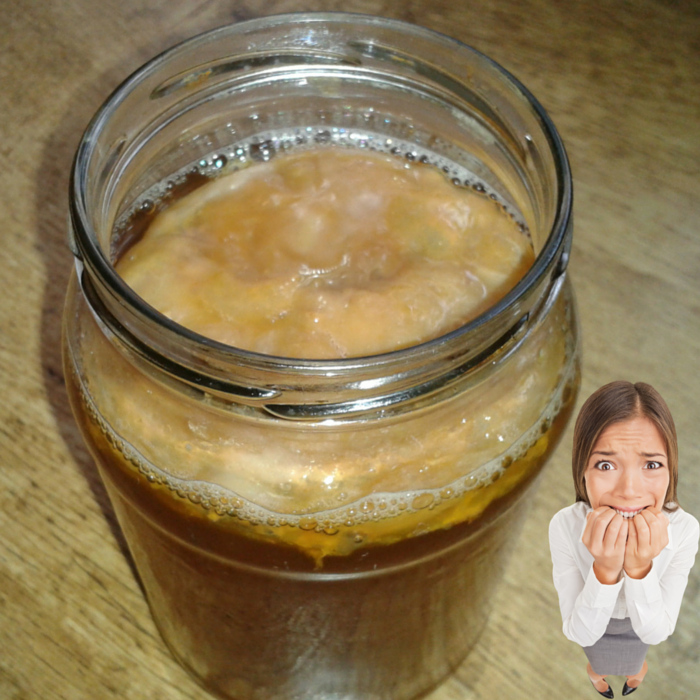 Continue reading Who is afraid of Kombucha? Posted on August 2, 2015 February 18, 2016 Categories Health Benefits, KombuchaTags fermented tea, health benefits of kombucha, kombucha1 Comment on Who is afraid of Kombucha? You can find the instructions how to make the different flavoured Kombuchas in this post by one of my favourite bloggers. I am reblogging this because I would never ever come out with an idea like elderberry-lavender or rose-cardamon Kombucha myself. During my fermentation workshops, I give students samples of my various kombucha flavors before I put them to work. They always ask for the recipes so I thought I better get to it and post a bunch. 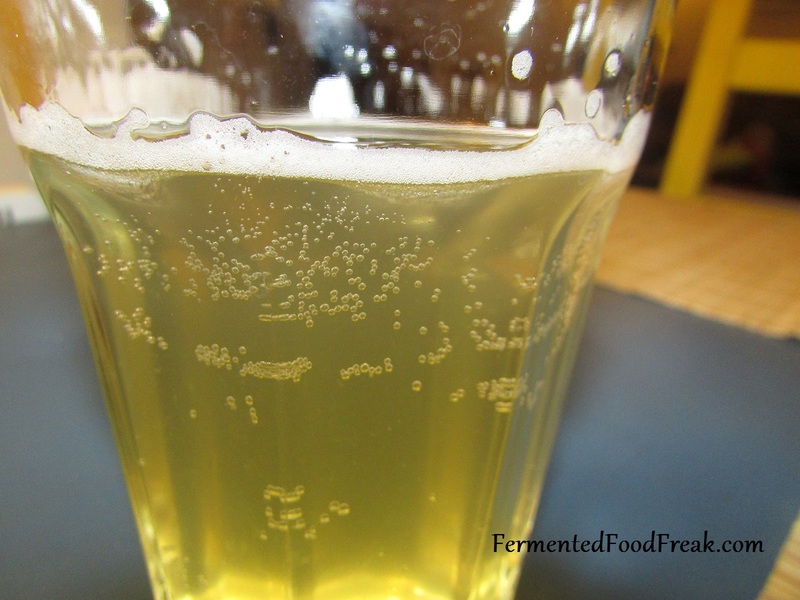 Before you can flavor kombucha, you must first brew a batch and wait for it to ferment. 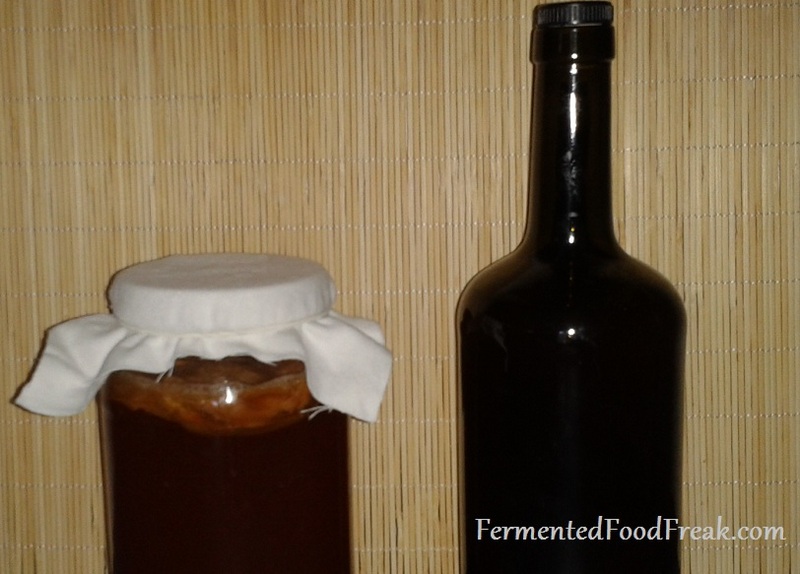 You can find my kombucha instructions here for the initial fermentation. 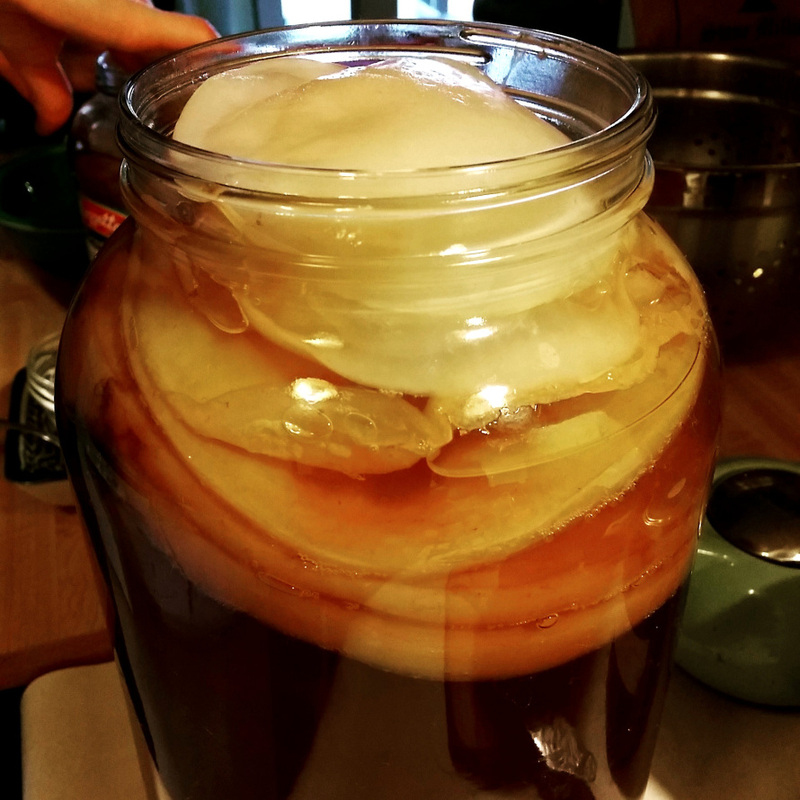 The only secret to brewing kombucha is hunting down a mother or SCOBY (symbiotic culture of bacteria and yeast), which transforms your tea into a delicious, effervescent and probiotic drink. 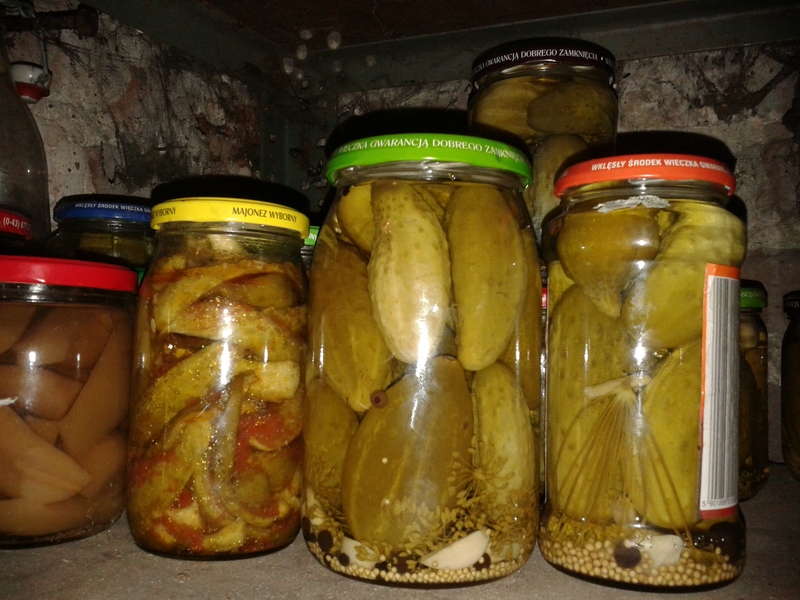 If you have trouble finding a mother, join the very active Wild Fermentation group on Facebook and ask around. The way kombucha mothers reproduce (they have no shame), you may find someone desperate to unload a few layers of SCOBY on you. Brewing Kombucha is a truly enjoyable experience. Also, it’s very easy. 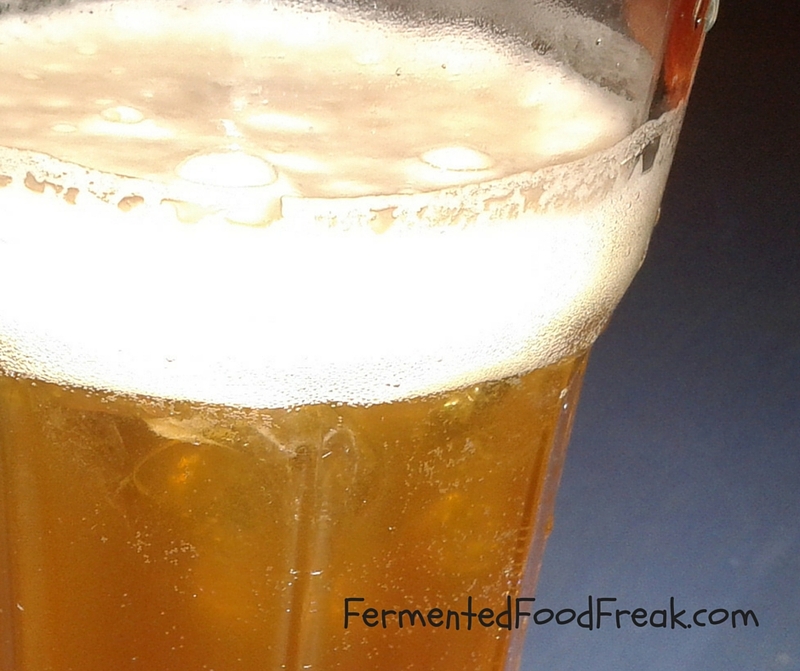 Continue reading How to brew Kombucha? 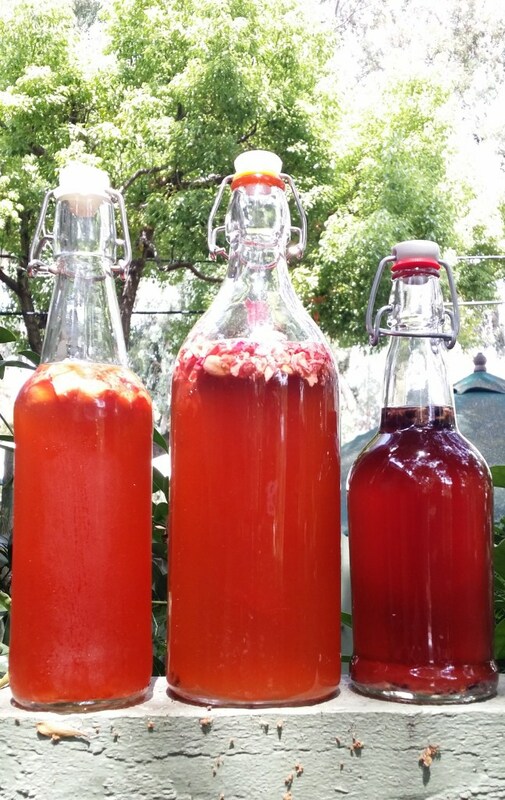 Posted on July 23, 2015 January 21, 2018 Categories KombuchaTags fermented tea, kombucha3 Comments on How to brew Kombucha? Kombucha is fermented tea. It has been known in China for at least 5,000 years. However, some sources claim it originates from Korea or Mongolia. Anyway, it is believed that Kombucha travelled from Asia through Russia and started being brewed in Europe in XIX century. Continue reading What is Kombucha? Posted on July 19, 2015 June 8, 2016 Categories Health Benefits, KombuchaTags Fermented Drinks, fermented tea, kombucha4 Comments on What is Kombucha?